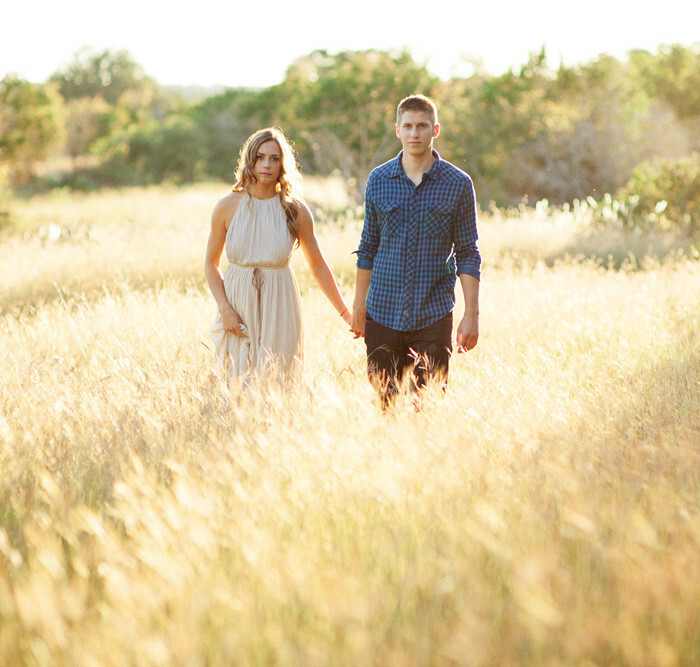 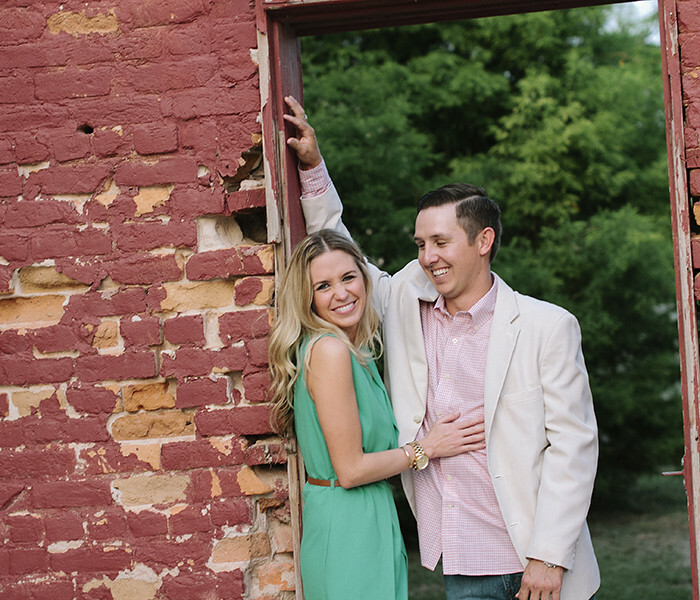 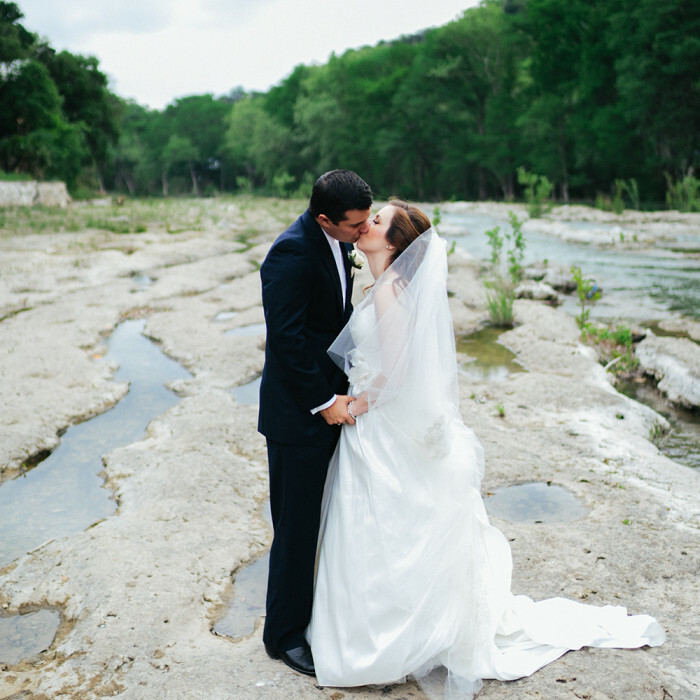 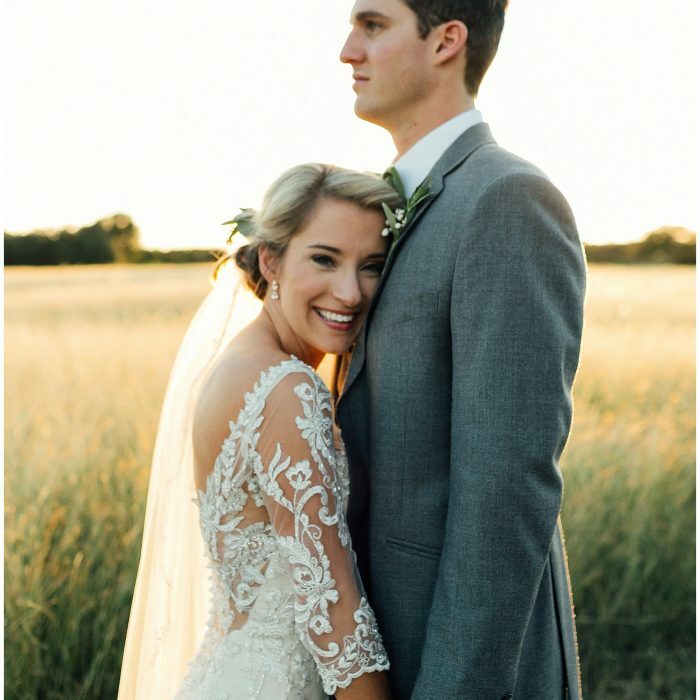 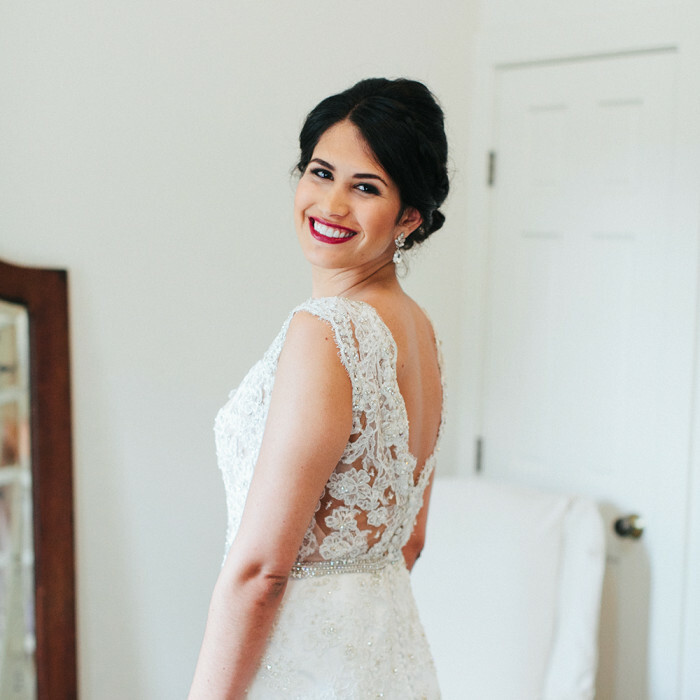 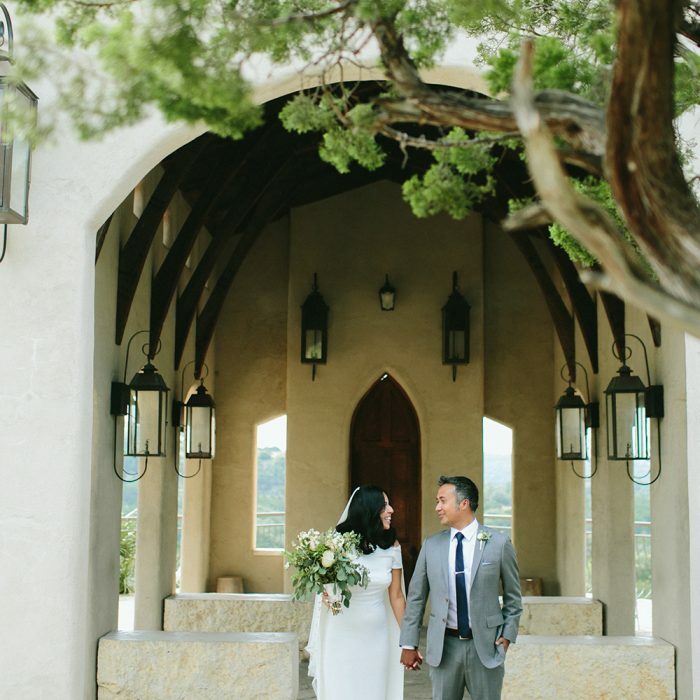 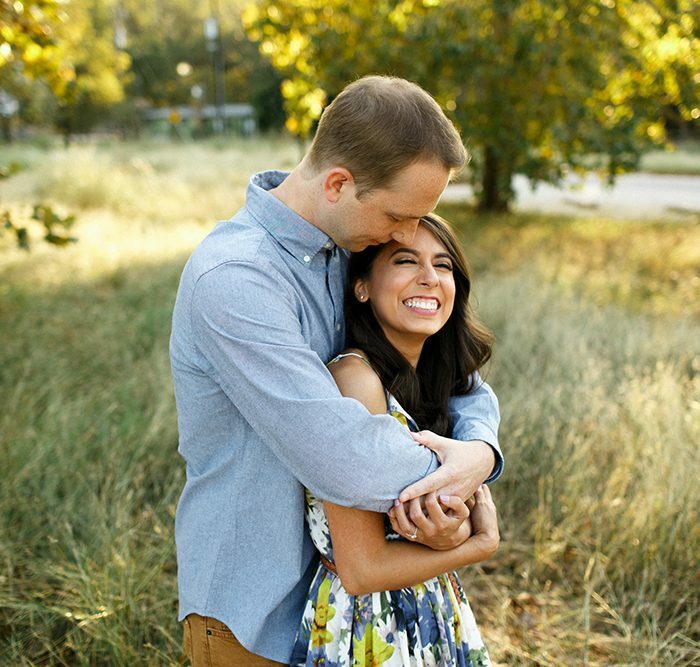 Fun and rustic wedding at Inspiring Oaks Ranch! 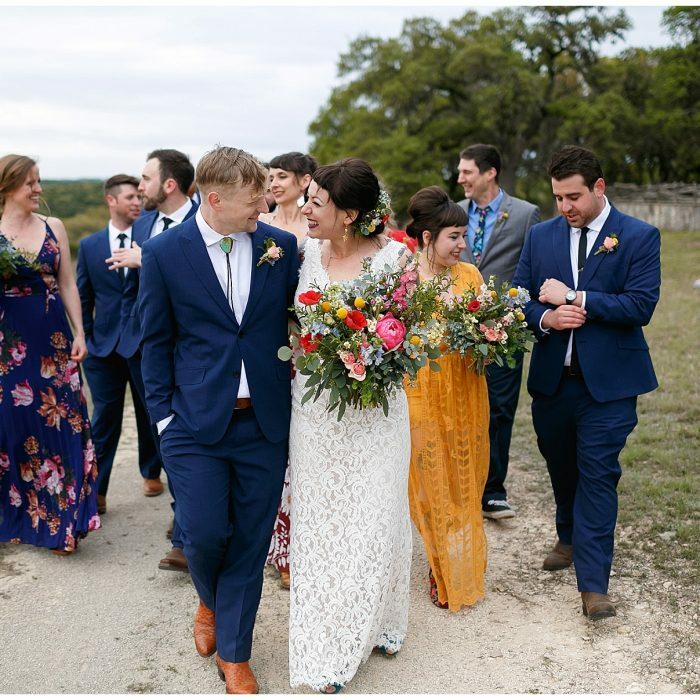 Beautiful wedding at the Heritage House in Dripping Springs Texas. 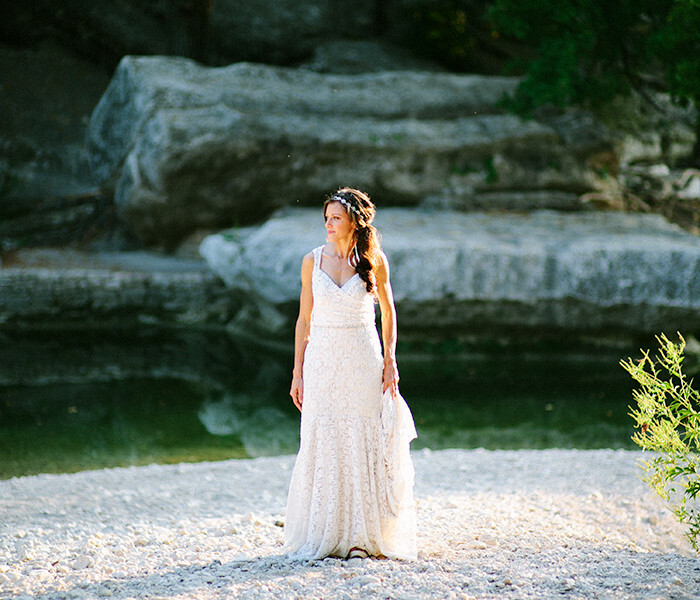 Beautiful and intimate wedding at the Hideout at The Horseshoe in New Braunfels Texas.